1) Keylogger programs that once installed on your PC from Spy Software for Mac or PC trace and record everything that happens. This information is saved in a hidden folder on your computer. In this article we illustrate just such a program. 2) Spyware PC remotely, which are executable programs that once opened on the PC monitor will begin to record everything (chat, email, open programs, etc.) and send this information to a Web Panel that only you can access. This kind of programs leave no trace on the computer spied on. If you are interested in this kind of Spy program. How to spy on PC remotely? Now we seem to be gone are the days when hackers were considered geniuses. Now installing simple software on your PC can all become one. 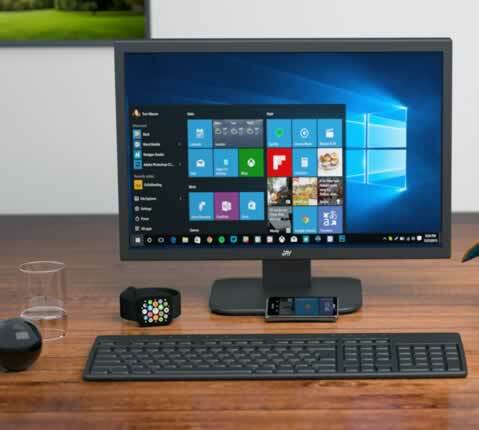 It’s possible to spy on your PC remotely and, even, you can use the desktop as if you were in front of the device. No need to enter the big brother House to be bugged simply use the computer on which you installed any software that can spy on PC or Mac remotely. If you want to spy on your boyfriend to know what to do when you are not together and think on your PC there are incriminating things you can spy on a remote PC with programs that allow you to spy on your PC or Mac remotely. You can see which pages have been viewed, sent mail but also what he does at that precise moment that you are spying on. But be careful, you may notice the software you have installed on your computer if you have one of the best antivirus, such as AVG AntiVirus. Spy on PC remotely is also useful if you have two different PCs, one at home and one at work, to keep tabs on computer that there is, at any time of the day. Spy on pc remotely is no longer something just for hackers, now with a simple software everyone can spy on a remote PC. PC-SPY is a remote PC spy software and very easy to use. Such software for Windows and Apple Mac hides right on your computer, and therefore is invisible to the eyes of anyone who uses your computer. The features of this program are various: intercepts everything that is typed on the PC in which the program is installed, check all of your applications, monitors and stores all the URLS visited in internet, creates screenshots of your screen and saves them in a hidden folder, you can understand the passwords used, read emails sent or received. With this software to spy on PC from a distance, then the hacker is a breeze.